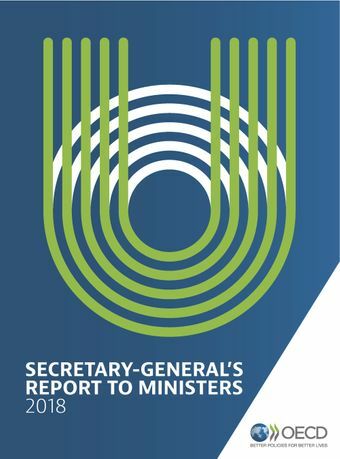 The OECD Secretary-General's annual report to ministers covers the OECD’s 2017 activities and some 2018 highlights. It includes the Secretary-General's activities and those of his office, the OECD’s horizontal programmes and directorate activities, as well as the activities of its agencies, special entities and advisory committees.For more than 50 years, the OECD has sought to promote better policies for better lives in almost all areas of policy making and implementation through co-operation, dialogue, consensus and peer review. The OECD is one of the world’s largest and most trusted sources of comparable statistical data on economics, trade, employment, education, health, social issues, migration, the environment, and many other fields.